Any business that has experienced long-term success has done so with a firmly established brand identity and branding strategies. A branding strategy is a long-term effort where a business carefully markets itself to their target consumers. This allows consumers to associate with the brand on a more personal level and develop long-term brand loyalty. Guaranteed Removals, a global online reputation management firm, has helped thousands of businesses improve their online reputation with the implementation of new branding strategies that increase public awareness and profit. 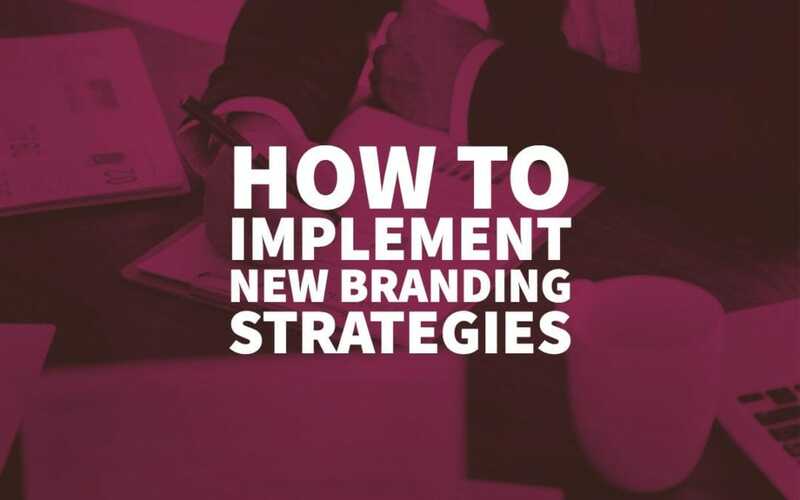 Below are their tips on how to implement new branding strategies. If you don’t know your brand, from its logo design and colours to its target consumers, how are you going to stand out from competitors, attract consumers, and turn them into loyal customers? Before you start promoting your company, you must create a strong brand identity. Whom are you trying to attract with your products and services? This is your target consumer. Think about their socioeconomic status, their age, their personality, and behavioural traits. How can you appeal to this identity? A significant part of brand identity lies within the visual representations, such as logos, brand colours, and content style. For example, if you are an eco-friendly laundry detergent, your brand colours could be white, green, and blue to reflect cleanliness and the environment. Furthermore, you should have a clean, minimalist style to reflect the environmentally safe and clean principles of your products. Furthermore, your brand must have a unique purpose that serves the greater community. To follow the last example, your purpose will be to save the environment from harsh chemicals. Therefore, you will want to get involved in local and global environmental efforts. 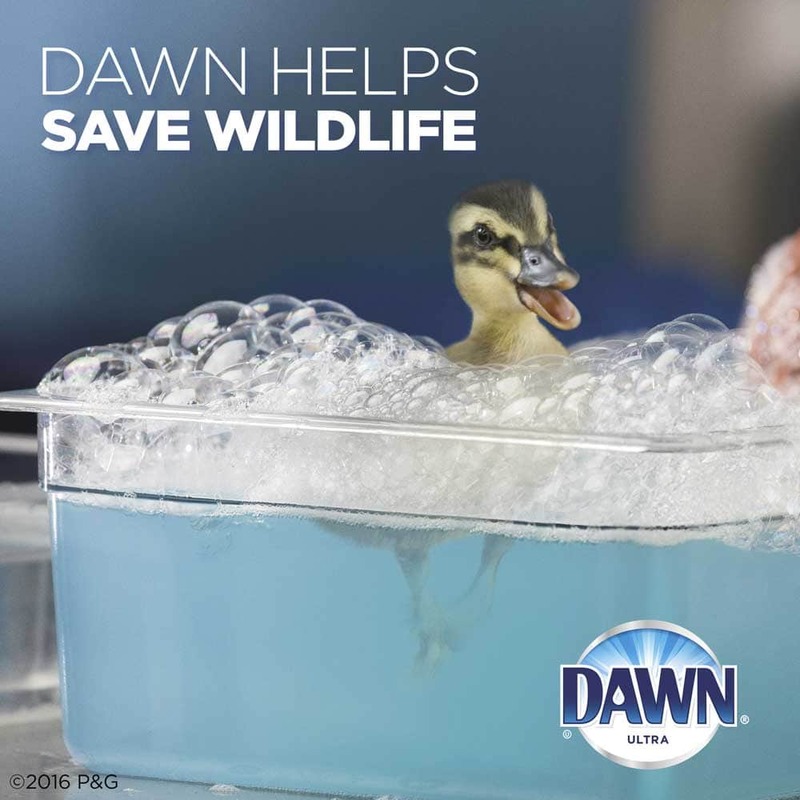 Brands such as DAWN dish soap are well known for helping wildlife affected by oil spills. By creating a firm brand identity, you are better equipped to implement effective branding strategies across various platforms. Companies spend a lot of time and money studying their target consumers but rarely do they directly ask the consumer what they want and what they like. It’s time to start inviting consumers to play a more significant role in the creation and implementation of branding strategies. This can be done by conducting online surveys, Twitter polls, encouraging the submission of feedback, and hosting competitions for new products and services. This has been a successful branding strategy by some of the most well-known brands. 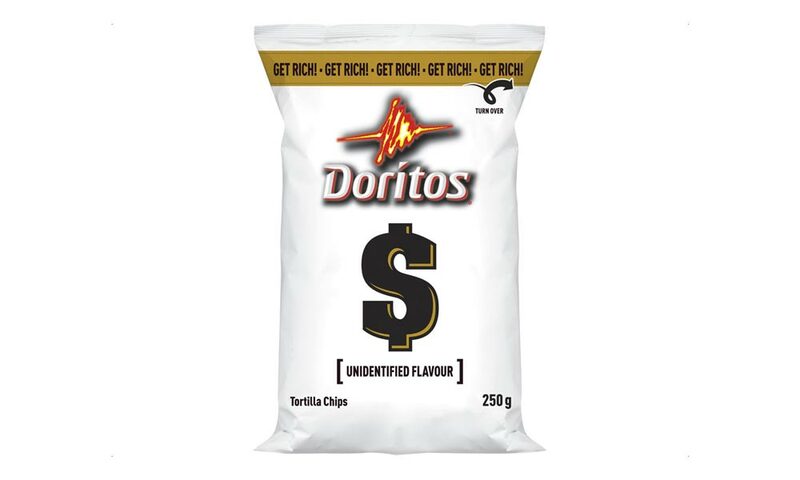 For example, in 2009 Doritos released a campaigned called “Become the Doritos Guru” where consumers were invited to submit names for a new chip flavour. Similarly, American ice cream makers, Ben & Jerry’s, launched a contest called “Do the World a Flavor” in 2009. The public was invited to play an online game where they combined a base flavour with toppings and named their creations. The winners would get their ice cream creation sold in stores. Ben and Jerry’s received over 10,000 submissions! Not only was this a revolutionary and fun way to collaborate with consumers, but it was also an affordable way to create and market a new product. This kind of collaboration makes consumers feel valued and encourages them to interact with brands beyond the purchase of products and services. It’s an essential step to creating long-term brand loyalty. In this technological age, a well functioning and aesthetically pleasing website is vital for the success of any business. The goal is to accurately represent your brand, from the values to detailed information on products and services. We recommend keeping your website clean and straightforward while featuring small unique details, such as the story of how your company came to be and the purpose of the brand. These details help to personalise your brand and build a relationship with consumers that extends past the typical provider and consumer relationship. Many companies have updated their websites to create a more user-friendly experience, on both mobile and desktop. For example, Sephora, an American makeup company, is well known for featuring customer reviews on every product available on their website. Customers can post star ratings, written reviews on products, as well as photos and videos of them wearing the products. Additionally, website visitors can filter reviews based on the reviewer’s eye colour, hair colour, skin tone, skin type, and age range. These reviews are proving to be incredibly valuable tools for the promotion of products and shows that Sephora believes in the products they sell. Sephora has effectively created a consumer-friendly website with an online community of beauty lovers who engage over various Sephora platforms. 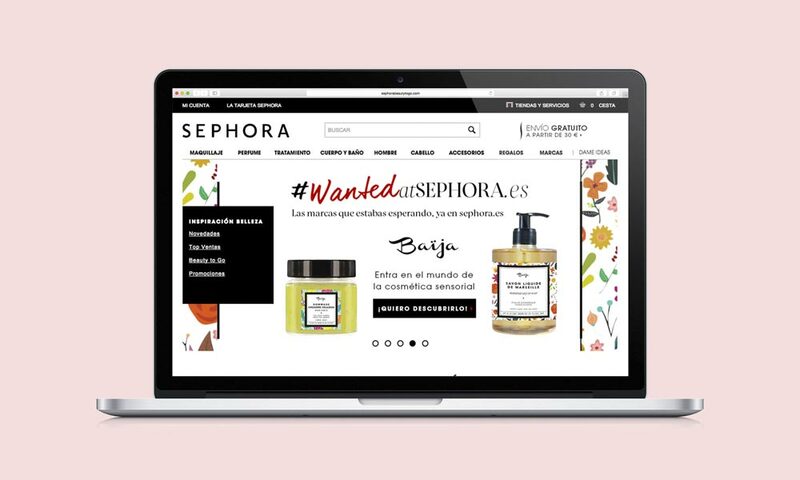 As Sephora shows, the power of a website should not be overlooked. Everyone knows that employees play a significant role in the success of a company. However, their role in the branding process is often overlooked. More specifically, past and present employees dictate employer branding, a company’s reputation as an employer. This reputation is crucial for the recruitment of qualified employees and the motivation of current employees. How does the company ensure employees are respected and fairly compensated? Are their additional benefits for working at this company? All of these questions can help determine the quality of employers. The happier employees are, the better a company’s employer branding will be. Employer branding is not only crucial for attracting the right employees, but it is also effective for creating loyal consumers. When companies are well respected as good employers, consumers will support them. However, when companies are well known as poor employers, consumers will stop purchasing their products and services as to avoid being associated, and thus complicit, with their actions. For example, in 2013, Joe Fresh, a North American clothing brand, came under fire after their clothing factory in Bangladesh collapsed and killed hundreds of employees. This tragedy exposed unsafe working conditions and inadequate compensation. In addition to employer branding, employees are also crucial for the successful implementation of our next tip. In the last decade, there has been a massive shift towards corporate philanthropy: the charitable donations made by a company in the form of profits, resources, and human resources to non-profit organisations. Corporate philanthropy allows companies to associate their brand with a cause greater than themselves. Not only is this a great way for corporations to give back to the communities that have played a big part in their success, but it is also great branding strategies that fosters a deeper, more loyal connection with consumers. For example, popular clothing brand TOMS is known for their “one for one” philosophy. For every shoe sold, they donate a pair of shoes to children in need. For every eyewear purchase, money is given to sight-saving surgery, prescription glasses or medical treatment. The list goes on with other donations improving the lives of people in over 70 countries. Some corporations have created their own non-profit organisation to fuse their brand with philanthropic efforts further. 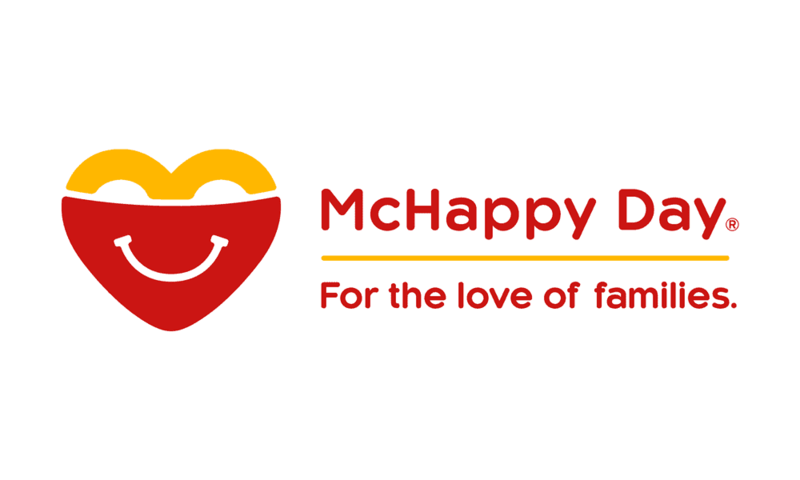 For example, McDonald’s hosts annual McHappy Days where a dollar from every Big Mac purchase is donated to the Ronald McDonald Houses and other local children’s charities. Show your consumers that your brand cares about the community by engaging in corporate philanthropy. Find a non-profit organisation that fits with your brand’s goals and create events where a portion of your sales are donated to the cause or encourage your customers to give during their visits. These events are a great way to get your employees involved in charity work, which has proven to improve employee satisfaction rates. Feature a call to action on your website to get consumers involved as well. For example, in 2010 Dawn donated over 10 thousand bottles of detergent to help volunteers clean up animals affected by the Deep Horizon oil spill in the Gulf of Mexico. Not only did this action prove to consumers that Dawn is dedicated to saving the environment, but it also spread more awareness of the oil spill, attracting press, volunteers, and prompted government officials to look into creating more environmentally friendly practices. This display of corporate philanthropy created some serious brand loyalty. If you’re not on social media, you’re not appealing to a large group of consumers. People of all ages are active online. They expect brands to share continuous updates on products, services, unique business insights, and more. You don’t need to be on every social media platform, but you should have more than one. Determine the social media profiles that work best with your brand: Facebook, Google+, Instagram, Snapchat, Twitter, and so on. With so many options, there is much room for customisation. Although social media may seem very casual and relaxed, once you get started you will see that much effort goes into creating the perfect feed. You want your posts to be relevant to your purpose and look similar (especially when posting photos), which can take a lot of time and energy. Therefore, we recommend creating a weekly schedule for social media posts, with at least one unique post on every platform each day. This schedule will help you stay active and give users a way to interact with you daily. For example, every Monday can have a #MondayMotivation theme, where you share tips relevant to the products and services you offer. You never want to neglect social media or scramble to post mediocre content. This will reflect poorly on your brand. This is why hiring a social media coordinator is an extremely wise investment.